Eucalyptus oil is a strong essential oil distilled from the leaf of the Eucalyptus tree (Eucalyptus globulus). 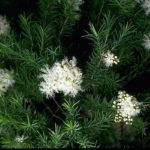 It is an evergreen tree native to Australia but is today cultivated worldwide. 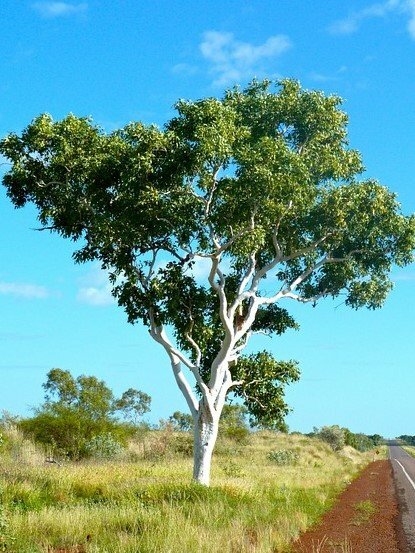 Eucalyptus essential oil is colorless and has a strong sweet and woody scent. It is extracted from the leaves of the eucalyptus tree using steam distillation. 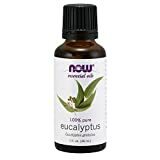 Does eucalyptus repel ticks? The Australian aborigines have known long before the arrival of Europeans on their continent about the medical qualities of the plant and its insect repelling properties. 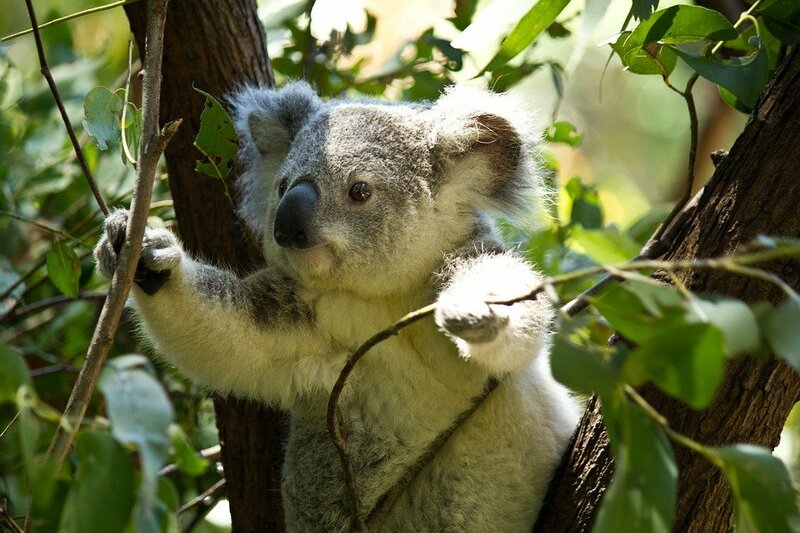 The eucalyptus leaves are also the main food source for the Koala Bear. Not only are tick bites irritating, but ticks can transmit dangerous diseases like Lyme disease and many others, that may infect people and pets alike. Applying tick repellent is the best defense against tick bites. There are several artificial tick repellents with DEET and Frontline being the best-known brands. The use of artificial repellents over the long term has been associated with some harmful side effects including brain damage. 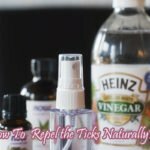 You can do away with these artificial repellents and opt for homemade organic repellents using natural way to repel ticks. Eucalyptus is one such natural ingredient that works very well in repelling ticks. For external use only. Keep out of reach of children and pets. 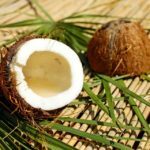 Dilute with a carrier oil such as argan, almond, or coconut oil before applying to skin. The strong scent of eucalyptus puts of ticks. This is because ticks find people and animals by scent. The strong scent of eucalyptus masks human and animal scent. Eucalyptus oil should not be applied on the human skin directly in concentrated doses. It should be diluted with a carrier oil. Grape seed is a good example. Here are some recipes you can use to make homemade tick repellent using eucalyptus. Mix all the ingredients and spray on yourself and your clothes to repel ticks. Mix the ingredients and leave them to sit overnight. Soak your dog’s collar in the mixture and let it dry before tying on the dog. 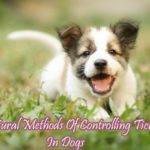 You can also spray this mixture on your pet’s sleeping rug to keep ticks away. Spray this mixture around the yard to repel ticks, mosquitoes, and fleas. Eucalyptus Oil as many other natural essential oils are highly concentrated and should be used with care. Do NOT use internally or externally undiluted. Always dilute with a carrier oil such as jojoba, grapeseed, olive, or almond oil prior to use. Keep out of reach of children. Consult your healthcare professional before use. See product label for more information and use only as directed.